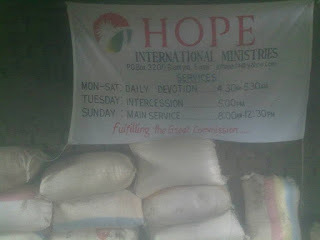 We would like to share of God’s goodness in these missions initiatives. The donations from HIM churches have helped greatly in expanding the work of God in these countries. So far this year, we have held 2 training conferences to help build pastors and their core leaders. 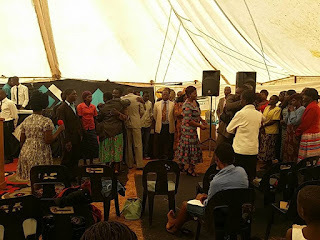 These conferences are usually tied to public events where the gospel is preached and the sick are healed in Jesus’ name. 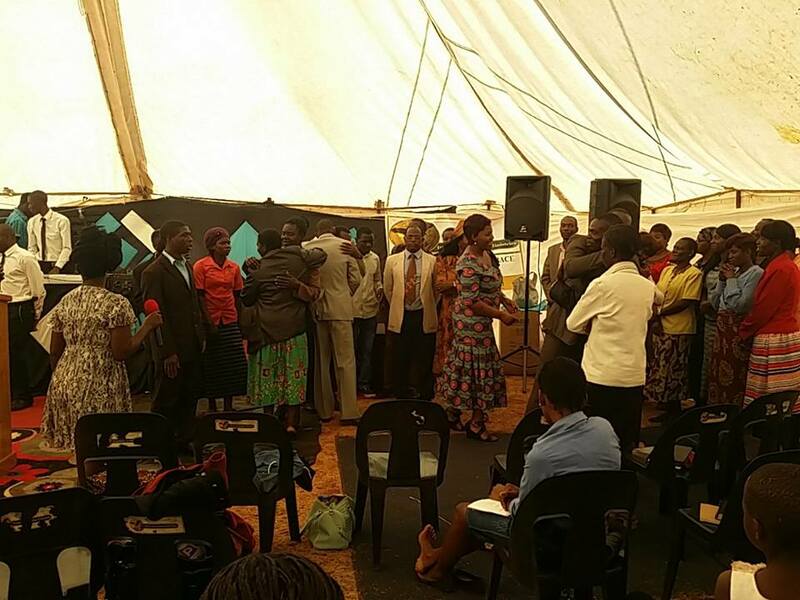 Over the Easter weekend, we held our very first “Hope Zimbabwe National Conference” where all our church members from all over Zimbabwe gathered to fellowship with each other. Together, we learnt what it means to build a “Covenantal Family of Churches”. It was also a wonderful opportunity for churches from across Zimbabwe to meet each other (some for the first time) and commit to building a united, strong and biblical family who are committed to completing the Great Commission with all of our hearts, minds and strength! At the end of August, we held our second training event in Zimbabwe at Warren Park, Harare. 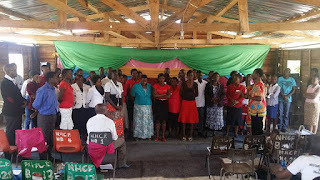 Many people were saved and healed during the public events. During the private pastors and leaders meetings, we studied the “Hope International Ministries Core Values” and “Vision & Philosophy”. 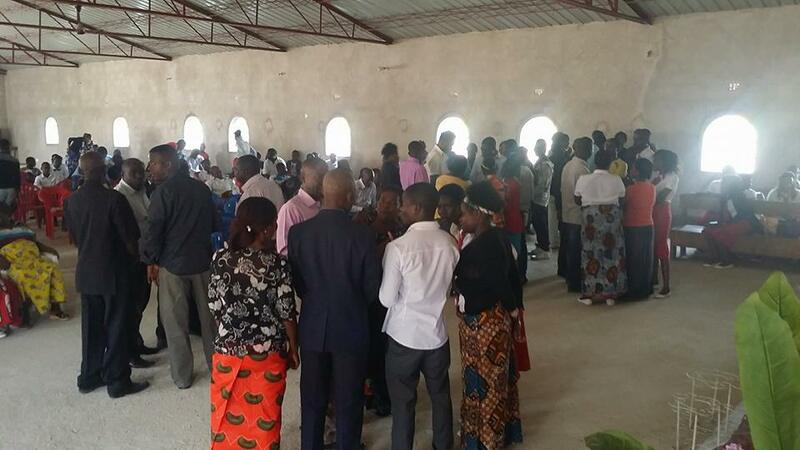 As we build momentum in Zambia, we can now start working more closely with individual churches that have clear vision and ability to reach their local communities and target groups. 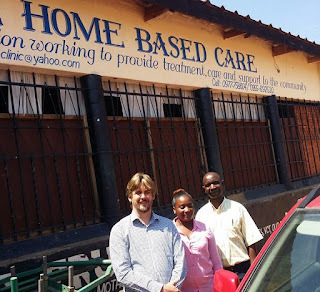 One of the churches we are working with in Lusaka runs a medical clinic for HIV/AIDS victims. 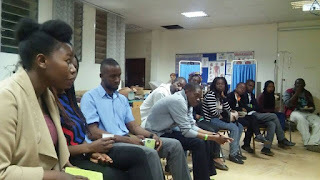 We are planning to partner with our other Hope group which reaches out to medical students so that they can synergise their efforts and opportunities to demonstrate the love, mercy and grace of the gospel. 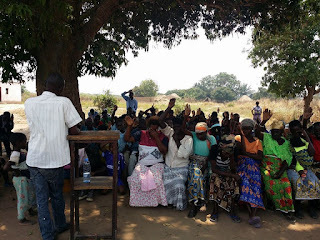 Sharing the gospel and healing the sick under the trees in “Hope Nchelenge” (in Zambia’s North West next to DRC border). This is also where a very basic school teaches children who are too young to walk the long distance to the nearest school. Our largest church in Zambia (over 350 every Sunday) reaches out to people of all economic statuses from within a very poor community area. 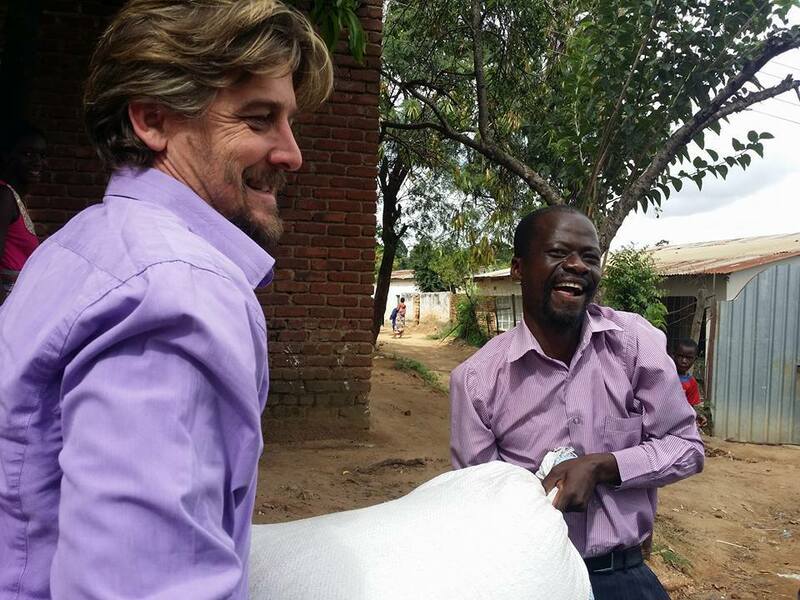 Thanks to all your generous donations, you have literally saved the lives of over 300 Hope Church families in Malawi from starvation! 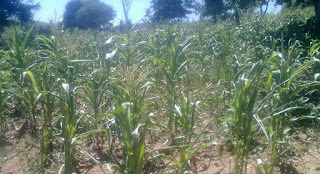 We have now been offered 2 farms in Malawi to grow our own maize and nutritious vegetables. This enables us to secure nutritional food security for all our Hope Malawi members into the future. In amongst our Northern Region’s church in Nkata Bay District, we have a church reaching out to tea workers inside a gigantic tea estate (owned by an Indian company). The nearest school is too far for little children to walk and mothers often return to work as soon as possible after their babies are born. This means that many children do not start any formal education until they are at least 10 years old and therefore, they are seriously disadvantaged developmentally. 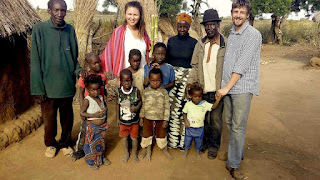 We have now started a school inside the church building with 2 classes for toddlers and grade1.